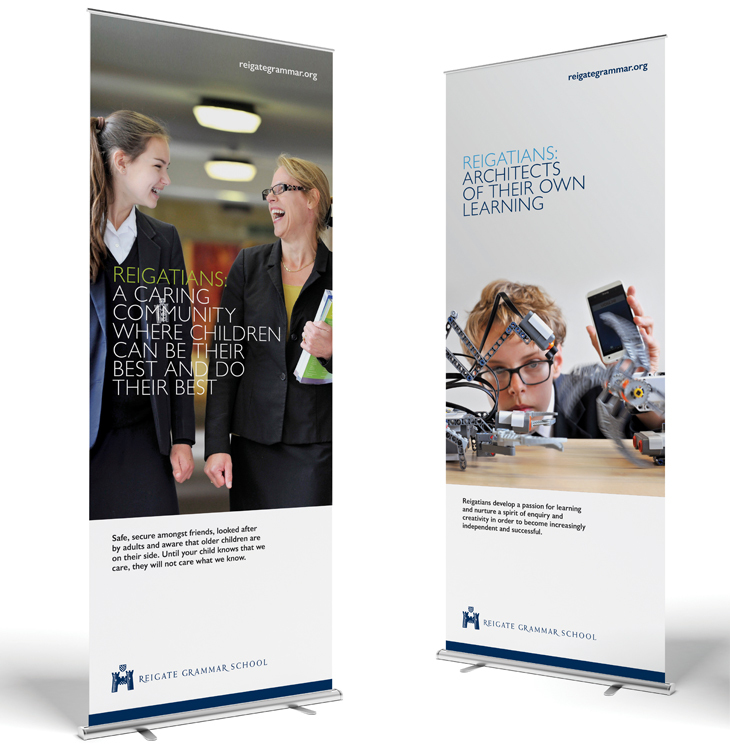 To create a coherent and consistent suite of marketing materials that reflect the vibrant and varied daily life of the school. 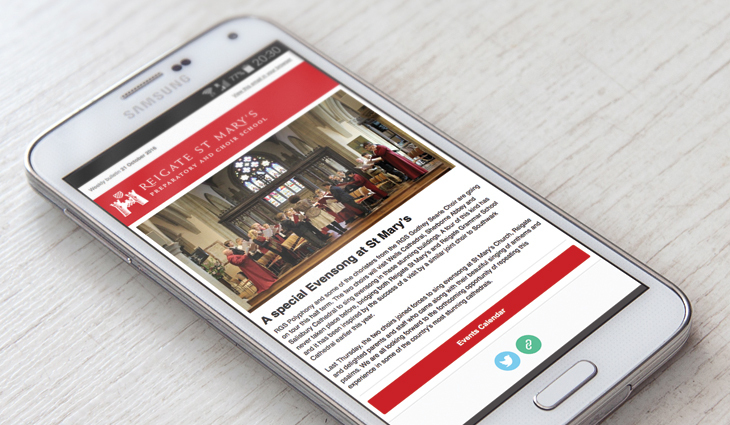 We carried out a thorough brand review and made recommendations on both internal and external communications across all media channels. 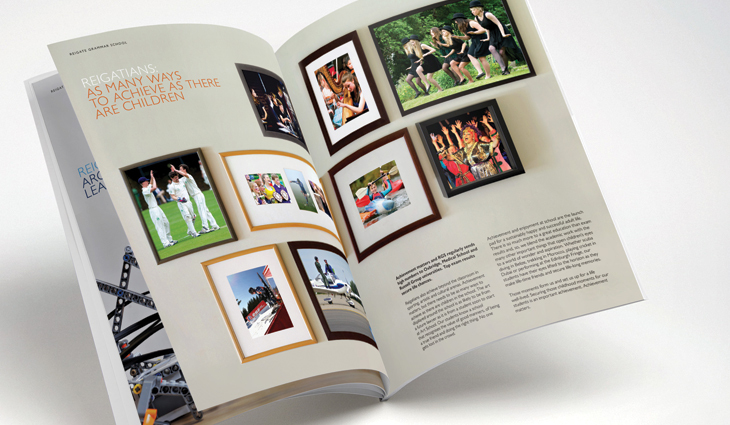 The design solution is much more visually engaging and streamlined in its approach. 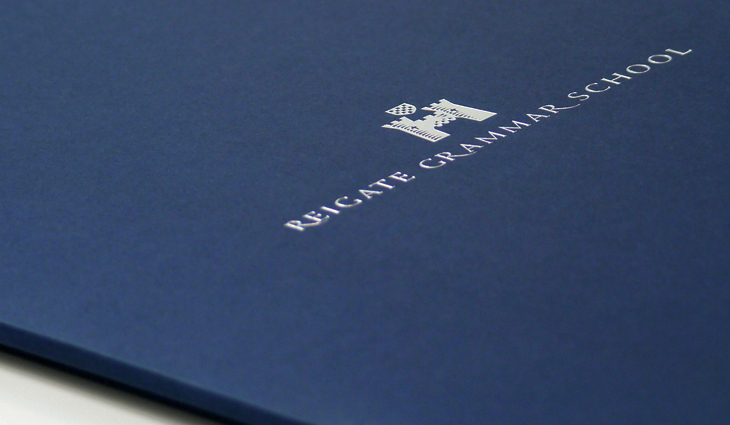 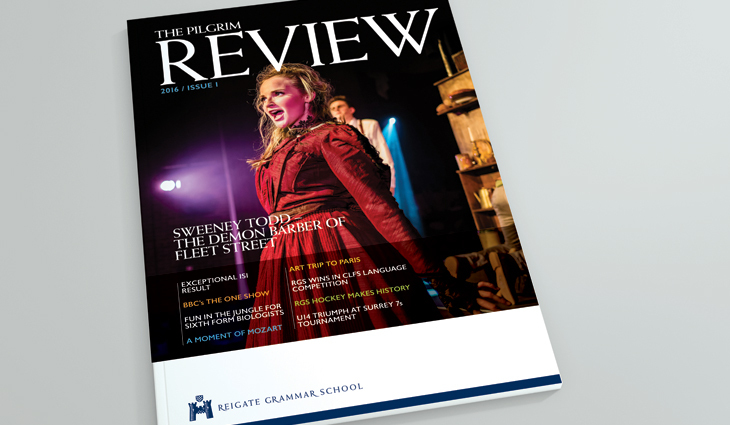 A comprehensive and co-ordinated suite of materials that have elevated RGS and positioned them as one of the top independent schools in the country. 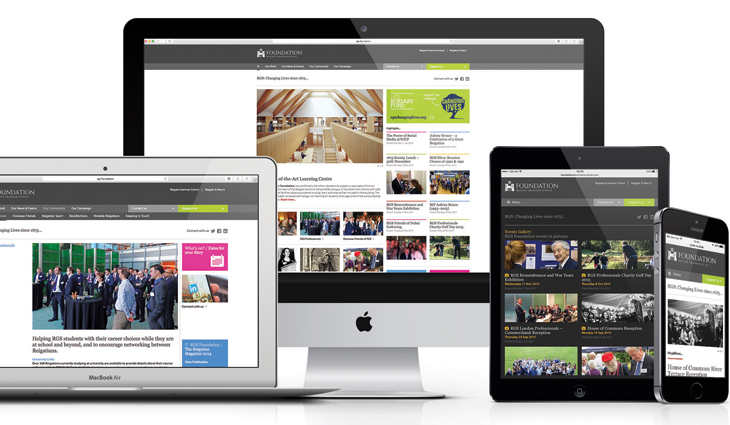 The new admissions packs, supporting marketing collateral and easily updated websites all combine to reflect their recent ISI inspection rating of ‘Exceptional’. 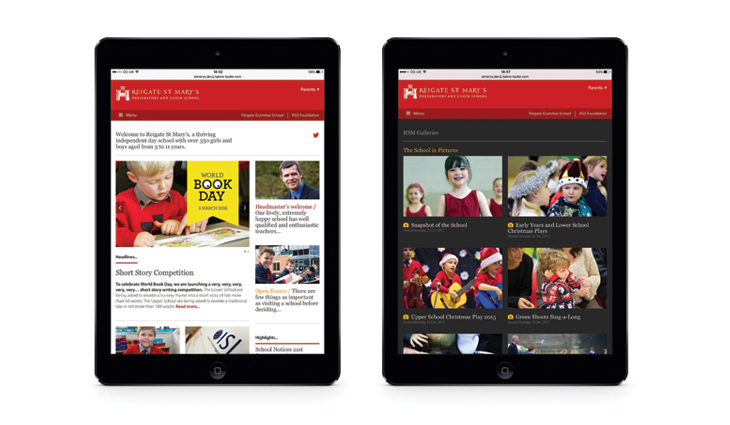 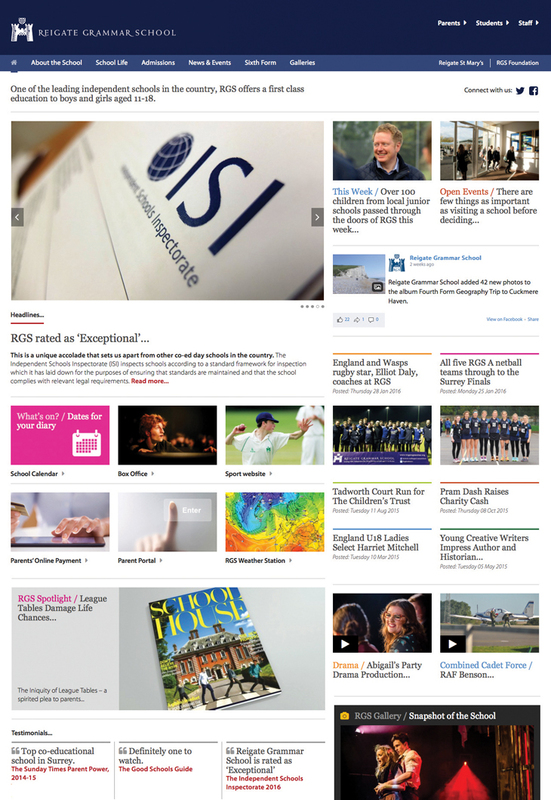 The main school website was built as a bespoke Wordpress global theme to allow for additional sites to be easily added following the same style.